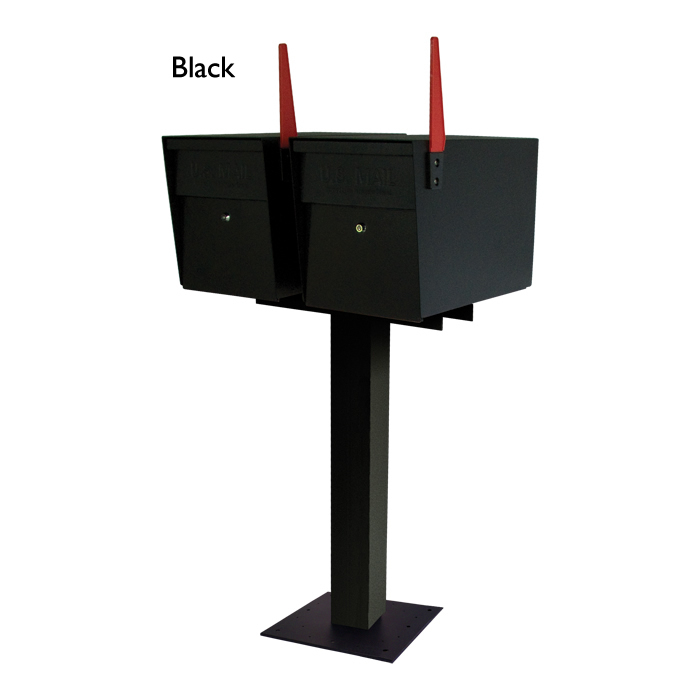 Where you live will primarily determine what kind of locking mailbox you select. Rural mailboxes are typically located on a post on the side of the road whereas cities have mail boxes that are attached with an exterior wall near the entry way. Though current identity thefts are often using the Web to aid them with their crimes, many homeowners are forgetting thieves are still utilizing the mail to steal personal data. Prior to the use of the web enhanced, people looking to steal someone’s personal identity would merely rifle through somebody’s mailbox to see which kind of information they were able to find. While going through the incoming and outgoing mail, they also took anything else that looked like it contained something worthwhile. Crimes such as these were very common during holidays, as some people sent money to their family via the mail. Therefore, many changes were created to make an attempt to stop mail crimes from occurring. To dissuade those potential criminals, locking mailboxes were created that offer users the safety homeowners need to preserve their privacy in addition to prevent theft of their mail. You’ll discover two main things to look for when choosing a locking residential mailbox. The very first one is to be sure that the letter carrier can put the mail in the mailbox without having trouble and the next is the mailbox has a space in which outgoing mail drops into place in a secure area that needs a key to access the mail. Any locking mail box also must meet the requirements of the United States Postal Service or else they may decline to make any delivery. You’ll want to check with your local postmaster to make certain your new mailbox fulfills all regulations. Nearly all locking residential mail boxes have a lever on the inside allowing the mail to drop into the container after being delivered. The opening is frequently big enough to allow the delivery of the mail pieces, yet sufficiently small to stop someone from reaching through the slot and walking away with the mail. The design and style is incredibly practical, providing you ultimate security but simple accessibility. Bear in mind, selecting a secure mailbox is necessary but it also needs to meet USPS regulations. While many mailboxes found in home improvement stores do meet these standards automatically, if you order a personalized mailbox or opt to construct your own you need to be extra sure you’re sticking to the required guidelines set.